The Norwegian Golar LNG chartered six LNG carriers to the Swiss energy trader Trafigura. The vessels were time chartered until September and will transport liquefied natural gas to the newest tender of Trafigura – Argentina. The financial terms of the charter are not disclosed, but according to official sources, the contract is for 3 months plus two options for 3 months extension. 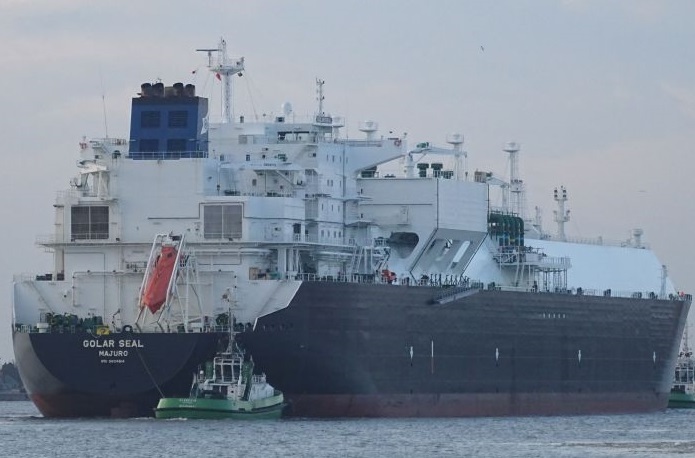 The Norwegian shipowner Golar LNG fleet is consisted for 11 carriers with capacity between 135,000 cub m and 160,000 cub m, but the company do not specify which of the vessels were chartered by Swiss energy trader. Trafigura recently won several tenders for the supply of LNG. Just a few weeks ago the company won a tender to provide Argentina with six cargoes of liquefied gas last week, as well as previously secured tenders in Mexico and Egypt. According to the analysts the ships will be used for transportation of LNG to Argentina.